Enhance your signature style on our Lip and Perioral Matserclass. We are passionate about client safety and assisting delegates to build the confidence required to deliver best in class service. 23rd March in Derry/Londonderry from 1pm - 5pm. 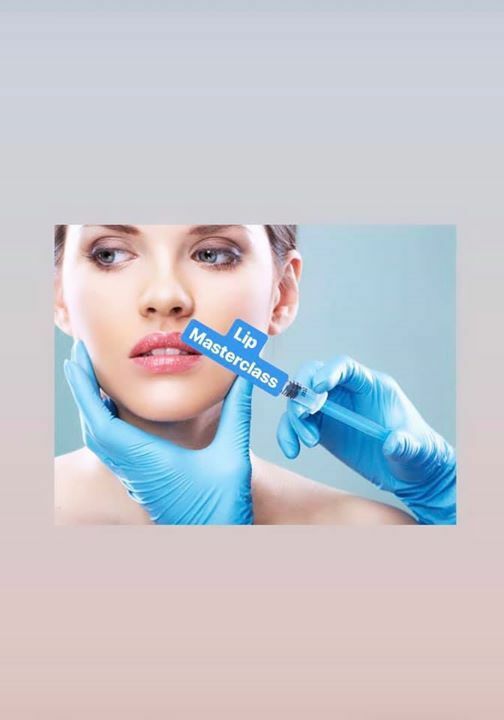 * Lip assessment & technique to assist you in perfecting your signature style (Lip injection techniques including cannula). 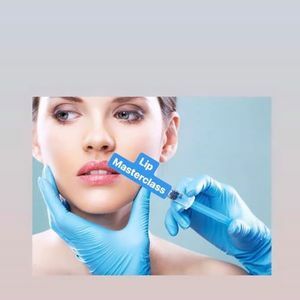 * Perioral rejuvenation including lower face Botulinum Toxin treatments. Enter coupon code DRLINDA150 when booking to receive a £150 off discount. 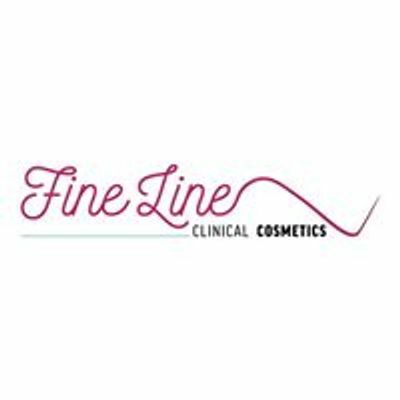 Designed for intermediate & experienced practitioners in facial aesthetics and recognised by Hamilton Fraser Cosmetic Injectables.